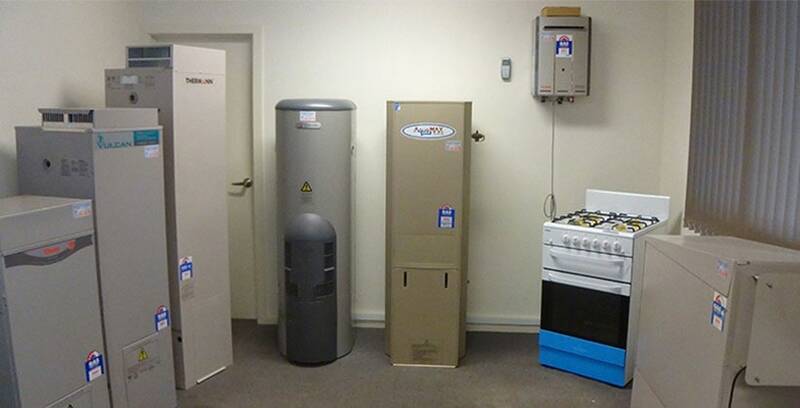 Have you become concerned about the standard of quality of your home or office’s water supply? Are you wanting to upgrade your home’s plumbing system but have no idea how to start? 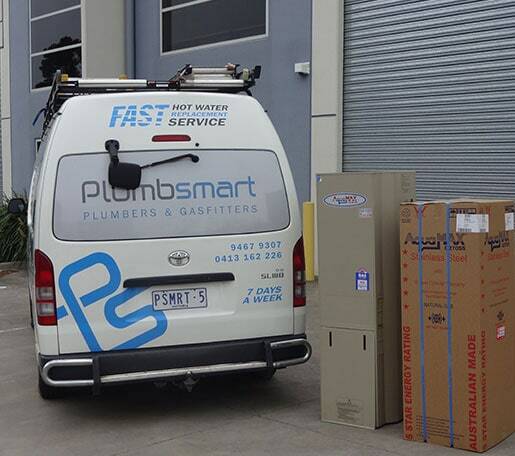 Drawing on over 45 years of unmatched experience aiding customers from across Melbourne with their domestic and commercial gas and water plumbing requirements and issues the plumbing contractors at Plumbsmart are here for you! 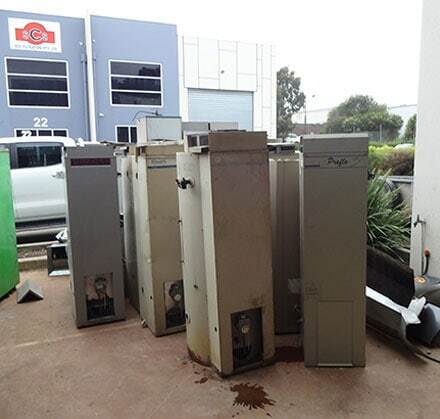 Our highly-trained and fully-qualified plumbers have helped customers from Bundoora to Frankston and all suburbs in between experience premium water and gas flow to their properties. 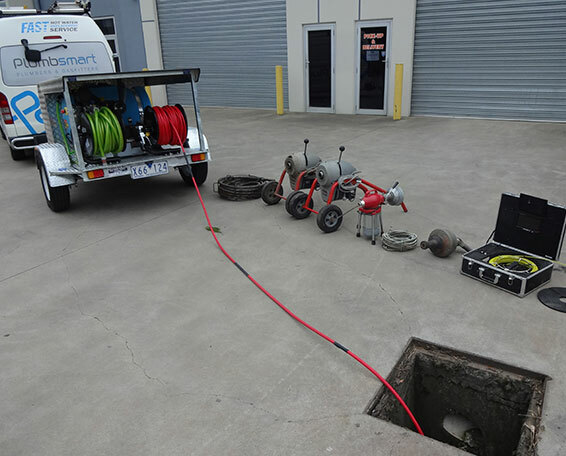 Committed to providing a comprehensive set of services for our customers Plumbsmart can proudly help Melbournians with all things plumbing, from advice and guidance, repair and installation, to 24-hour emergency plumbing solutions we can help you. At Plumbsmart we are dedicated to making our superior services available to as many customers as possible through the reach of our mobile plumbers and our competitive and affordable pricing structure. Our knowledgeable, approachable, and reliable team of plumbers will not leave a project unfinished or incorrectly installed. We will complete all works according to your specifications and direction. 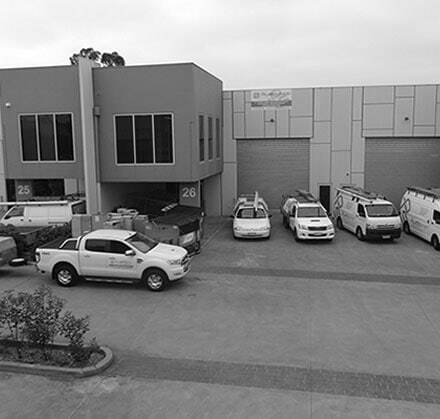 To discuss your plumbing requirements with our plumbers Bundoora residents can contact us directly today.